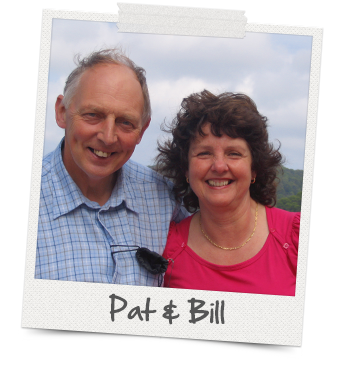 Patricia and William Chase extend a warm welcome to their home. 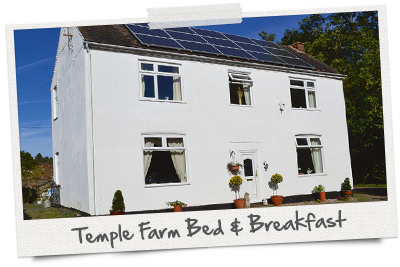 Temple Farm Bed & Breakfast is a working farm open all year round in a rural setting on the farm site of the Knights Templar, situated near Hinckley and Nuneaton within easy reach of the M1, M6 and M69 motorways and the A5 Watling Street. "Situated on the border of Warwickshire and Leicestershire, Temple Farm Bed & Breakfast and Fishing Pool is an ideal venue for tourists, businessmen/women, anglers, cyclists and walkers." All bedrooms are ensuite and have WiFi and digital TV as well as tea & coffee making facilities. There are also excellent pubs within walking distance for eating out. Our fishing pond on site is for use all year round and our guests are able to take a walk round the farm using the public footpath. All rooms are strictly non-smoking. This will be strictly enforced.